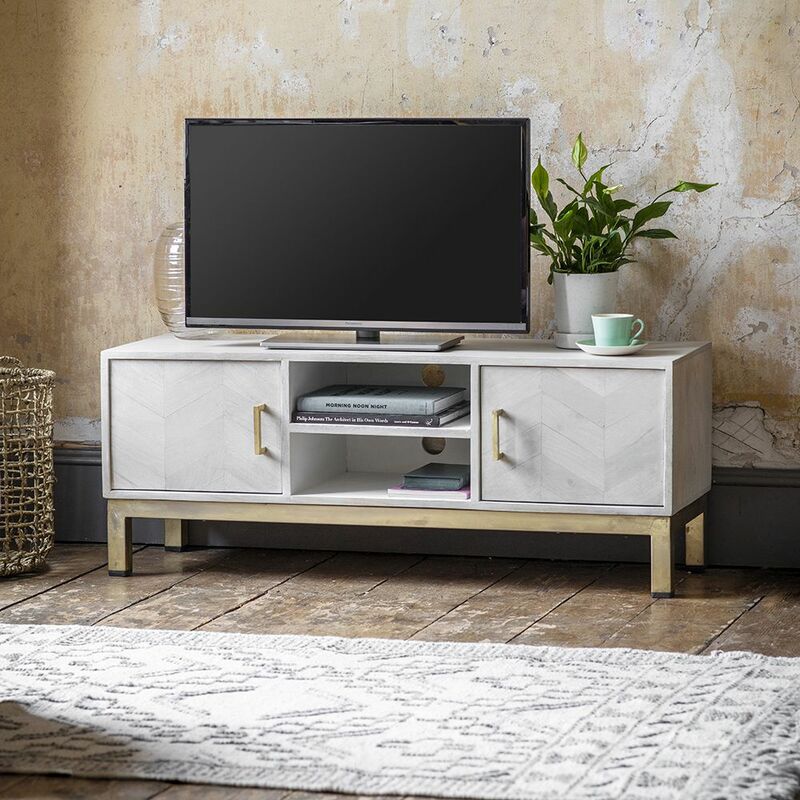 To complement our distinctive Chevron collection, we are also offering a Chevron Media Unit, which is ideal for everything from the TV and set-top boxes to games consoles, DVDs, CDs, board games and vinyl. 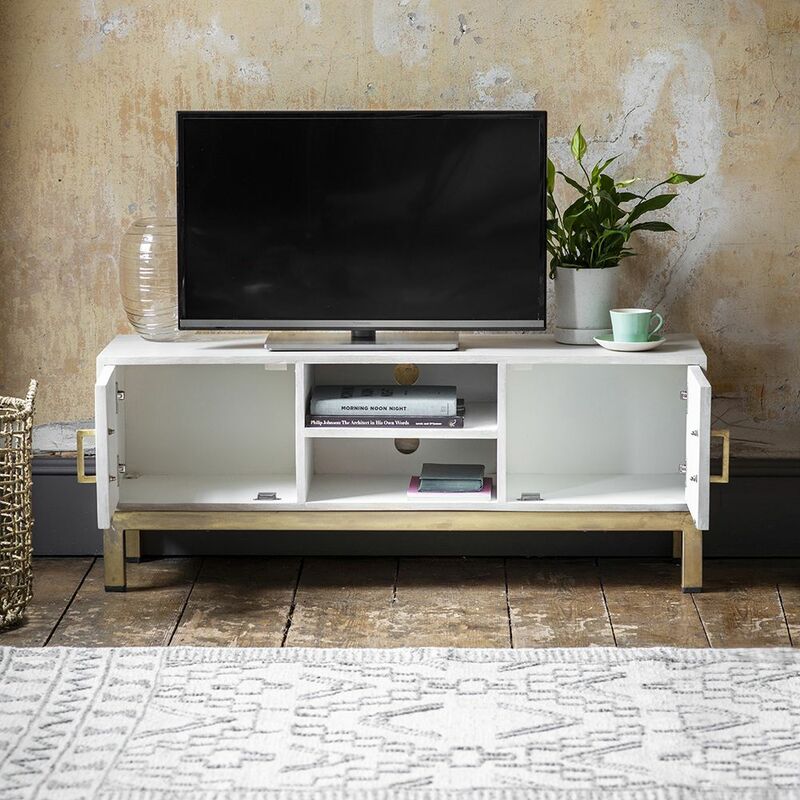 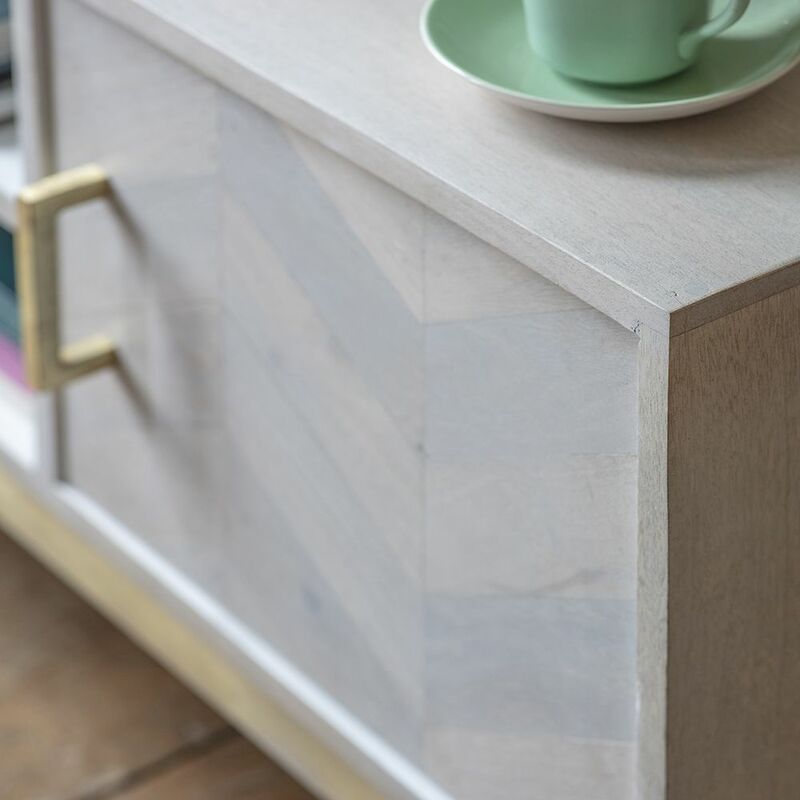 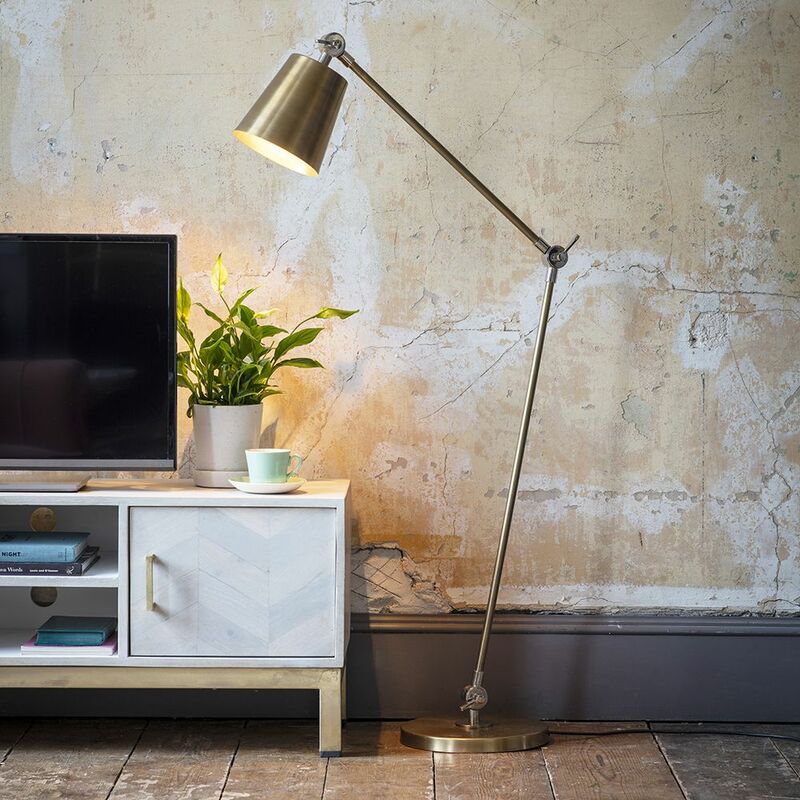 With its whitewash mango wood design and antique brass plated frame and handles, it’s the perfect combination of classic and contemporary chic. 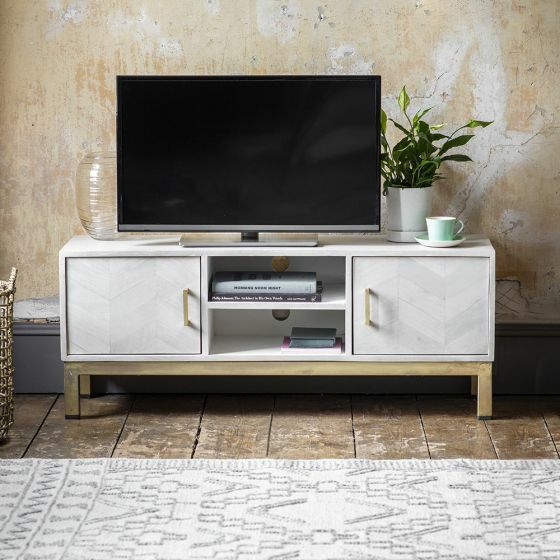 Great for living rooms or open-plan schemes of all sizes and any colour scheme.